Rapid prototype or rapid prototyping is a relatively new term and in its simplest form, the process of creating prototypes quickly to visually and functionally evaluate an engineering product design. In an engineering product design context, a prototype is a preliminary version of the end-product and used to evaluate the design, test the technology or analyse the working principle which in turn provides product specification for a real working system. Prototypes are an integral part of engineering product design and more importantly in an overall new product development process. 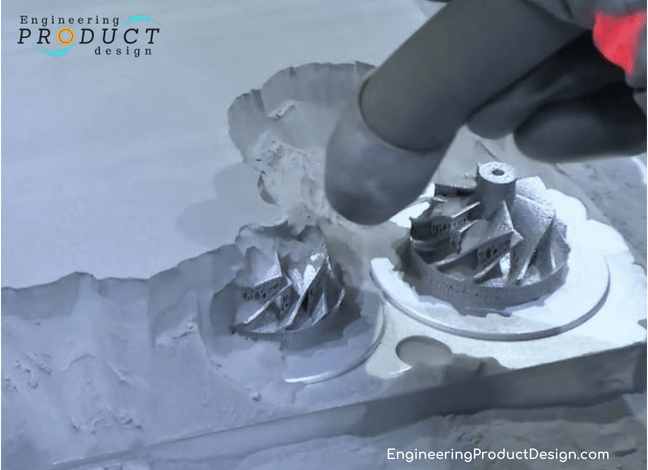 Rapid prototyping can be used at any stage of the product development cycle or for any component or sub-component and can be repeated numerous times along the new product design process. Although the term prototype is used in other contexts such as software programming, semantics, and application development etc, the purpose is the same. Prototypes can be categorised depending on the degree of accuracy required i.e. “Fidelity” or where in the product development stage it is used. 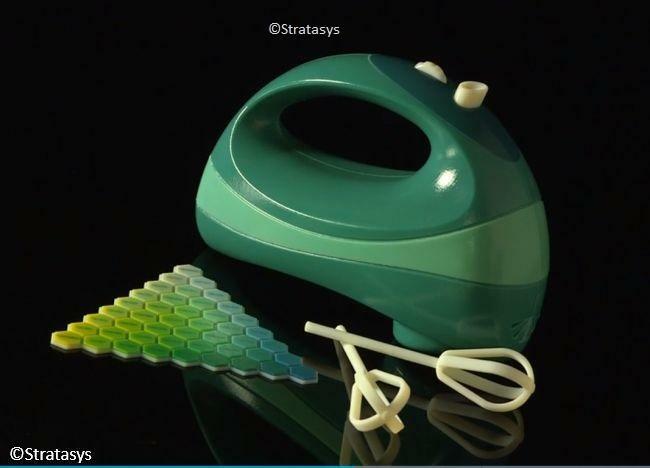 Prototypes don’t necessarily need to look like final products and can vary depending on what the product designer is trying to achieve from the prototype. Rapid prototypes can be classified in terms of accuracy or “Fidelity” and the degree of prototype accuracy can vary from basic low-fidelity to high-fidelity in its functionality, appearance, user interface and size. In modern-day engineering product design, prototyping process of build, review and refine, fits into all four major stages of the design process (product planning, conceptual design, embodiment design and detailed design). Is rapid prototyping the same as 3D printing? The simple answer is “No”. In modern-day product development process, rapid prototyping is commonly used alongside terms like “3D printing” and “additive manufacturing” mainly because 3D printing first came into prominence as a way of making prototypes quickly (Read more on the history of 3D printing). But the 7 types of additive manufacturing technologies have moved along and have made giant strides towards the production of quality parts and might not be the preferred choice for some prototypes due to higher costs. So, what is the difference between rapid prototyping and 3D printing? 3D printing or additive manufacturing is a manufacturing process while prototyping is the end result or the end product. 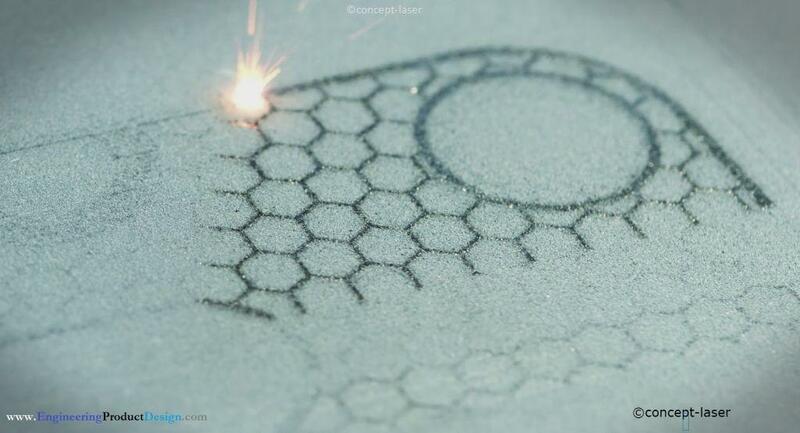 Furthermore, 3D printing on its own or in combination with other processes could be used to create rapid prototyping. Why is rapid prototyping important? In this fast-moving modern-day consumer market, companies need to develop and introduce new products faster to remain competitive. Since faster product development and technology innovation are key to a company’s success, rapid prototyping becomes the most important element of new product development. The following objectives are achieved through rapid prototyping. Choosing the right rapid prototyping technology is critical to the success of a prototype. Each rapid prototyping technique has its own compromise in terms of cost, speed, material compatibility of the feature, fidelity level and development stage. Rapid prototyping doesn’t need to be limited to one process, one can use more than one manufacturing techniques to assemble a prototype. Like any manufacturing process or design stage, prototyping and rapid prototyping have their own pros and cons.